Meresuu offers your team refreshing coffee breaks and nourishing lunches. 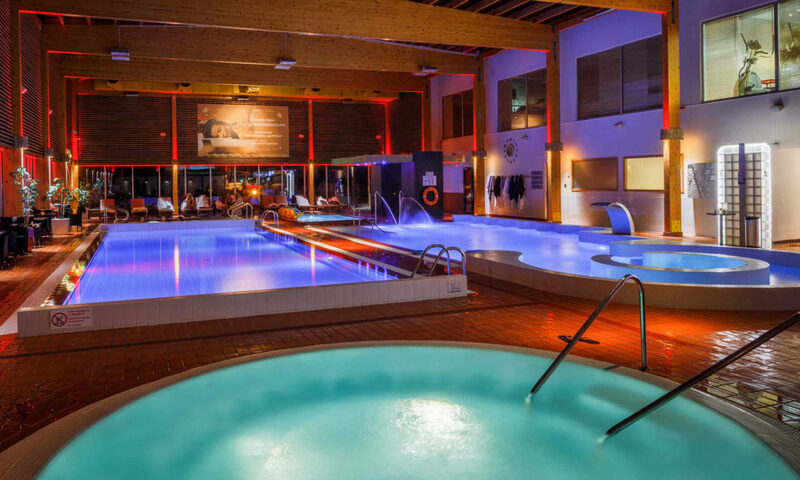 Seminar and day spa package with lunch, visit to the Sauna Center and 2 treatments. One-day seminar package with coffee breaks, tasty lunch and the visit to the Water and Sauna Centre. The conference centre of Meresuu SPA & Hotel has got 4 halls with natural daylight with different size. The largest hall seats up to 110 guests, in all the whole conference centre seats up to 200 guests. 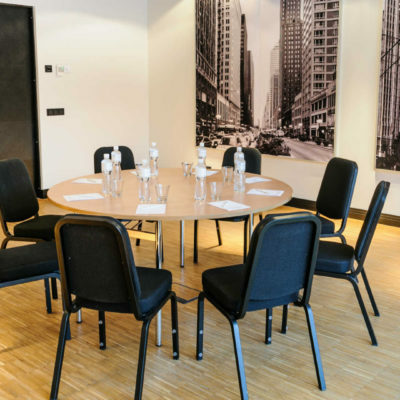 Each hall is equipped with a data projector, screen, paper board and markers as well as memo paper and pens. 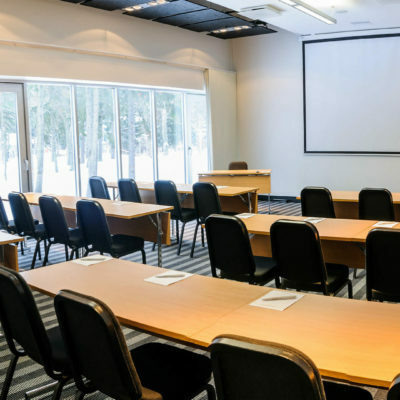 At the conference centre, it is possible to organize various events, conferences, seminars, smaller meetings, but also official parties and receptions. If you have an idea, we will help to accomplish it. Ask for a personal offer by telephone +372 357 9600 or e-mail address: konverents@meresuu.ee. Kevad is the second largest hall at the conference centre of Meresuu SPA & Hotel. It is suitable for different seminars, courses and presentations. The hall is equipped with a data projector and screen, paper board and markers, memo paper and pens. The largest hall of the conference centre of the Meresuu SPA & Hotel. It is suitable for bigger conferences, seminars, weddings, banquets and other special events. Sügis is a small and private seminar room. It is ideal for meetings. When holding bigger conferences, this hall can be used as an additional room for different group work. Talv is a spacious conference hall, suitable for trainings, seminars, meetings. The hall is equipped with a data projector and screen, paper board and markers, memo paper and pens.